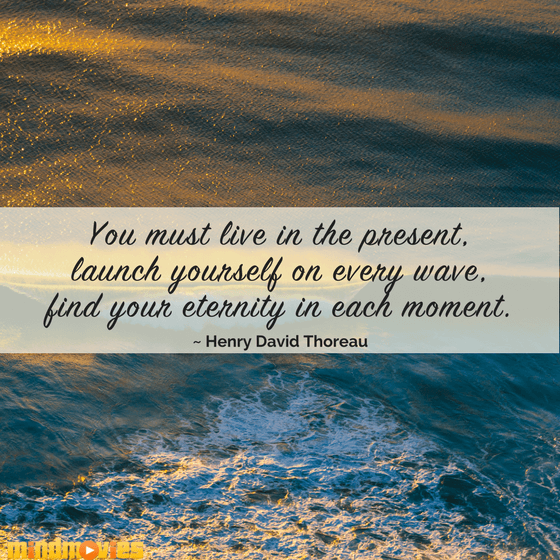 Are you waking up each day excited and invigorated by all of the new opportunities that lay ahead of you? 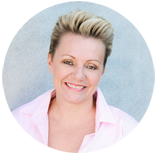 Or do you feel stuck, bored, overwhelmed or clueless as to how to face your day, goals and challenges? 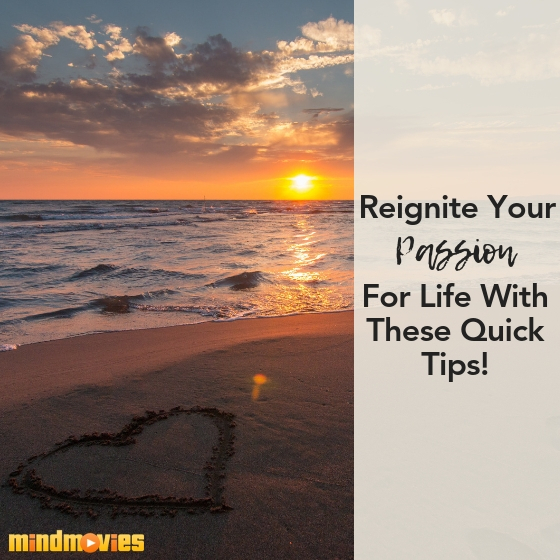 While it’s normal to have negative feelings from time to time, they can really bring you down and take away your joy and passion for life. On the flip side, the good news is that taking control of your life and happiness depends on YOU and it’s probably much easier than you think. Simply apply these 5 Tips To Reignite Your Excitement About Life, as outlined in my infographic below, to purposefully get excited about life again and inject your days with more joy and inspiration! 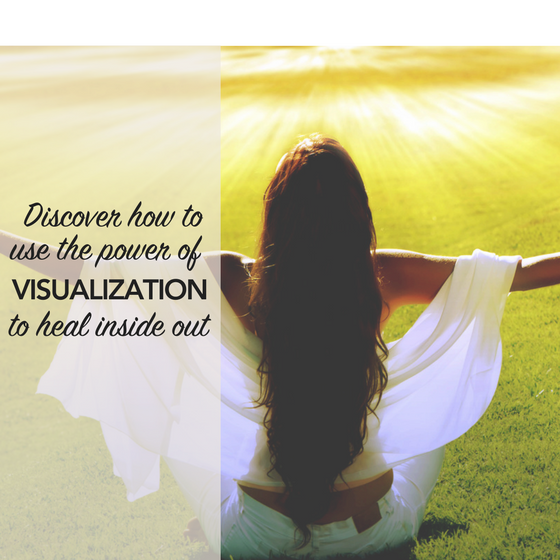 Now, instead of trying to ‘work on’ your problems or your life, make a conscious decision that you want to feel happy - right NOW! 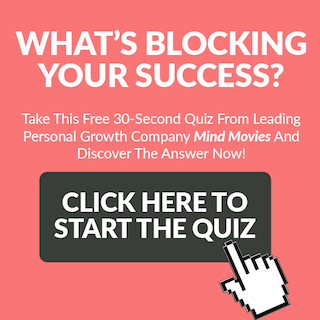 Take action by focusing on growing your strengths and gaining a deeper connection with what really matters to you. 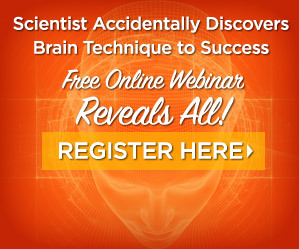 In fact, if you’re feeling inspired to take action right now and you’re truly ready to create your most exciting and successful year yet, then you’re simply going to love the special gift I have for you today! 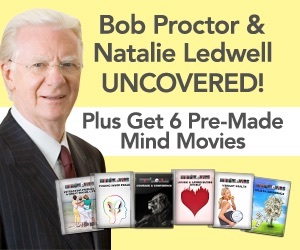 It’s 6 FREE pre-made Mind Movies to enhance every area of your life. 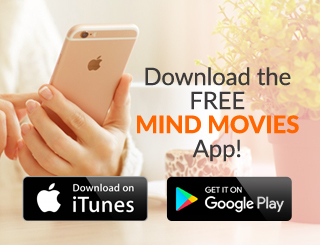 If you’re ready to start living the happy, fulfilling, abundant life you desire, then download your free Mind Movies right now while they are still available! Wake Up Call! 7 Tips to Live Your Very Best Life!